It’s been 19 years since Mariah Carey’s “All I Want for Christmas Is You” hit the malls, so if all you want for the holidays is some new music to go with your peppermint mocha latte, you’re in luck. 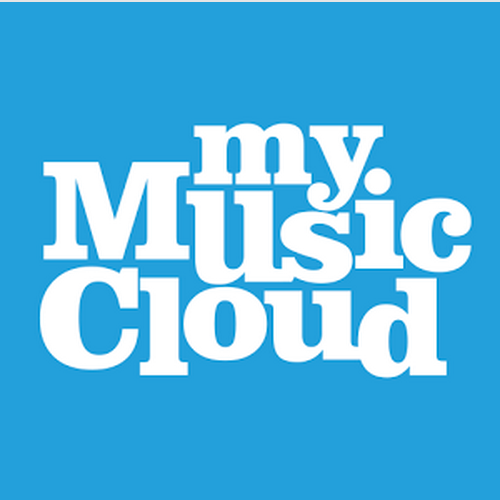 MyMusicCloud is putting some fa-la-la-la-fun into your earbuds with these new 2013 holiday albums to download to your holiday playlist. First, Mariah’s heir apparent, Ariana Grande, has been releasing a new holiday tune each Tuesday this season to promote her upcoming 4-song album Christmas Kisses, out this week. They are: “Love is Everything,” a remake of the Wham! Boys’ “Last Christmas,” (hear it below) followed by the breathy “Snow in California” and a cover of “Santa Baby,” just out this past Tuesday. Also in the mistletoe mood are Mary J. Blige (A Mary Christmas), British sensation Susan Boyle (Home for Christmas), a ccapella stars Pentatonix with a “Deluxe Edition” of their 2012 PTXmas album featuring two new recordings of “Little Drummer Boy” and “Go Tell It On The Mountain,” and the bearded dudes from “The Duck Dynasty” singing “You’re a Mean One, Mr. Grinch,” “Rudolph the Red-Nosed Reindeer” and “Camouflage and Christmas” alongside country stars like Luke Bryan and Josh Turner (don’t laugh, “Duck the Halls” has reached Billboard’s No. 4 spot).